What is this mysterious organization? 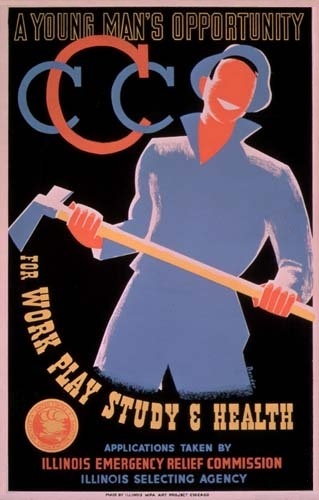 Could it be Campus Crusade for Christ, "A young man's opportunity for work, play, study and health"? If so, where is my axe thingy? And my blue jumpsuit and hat?